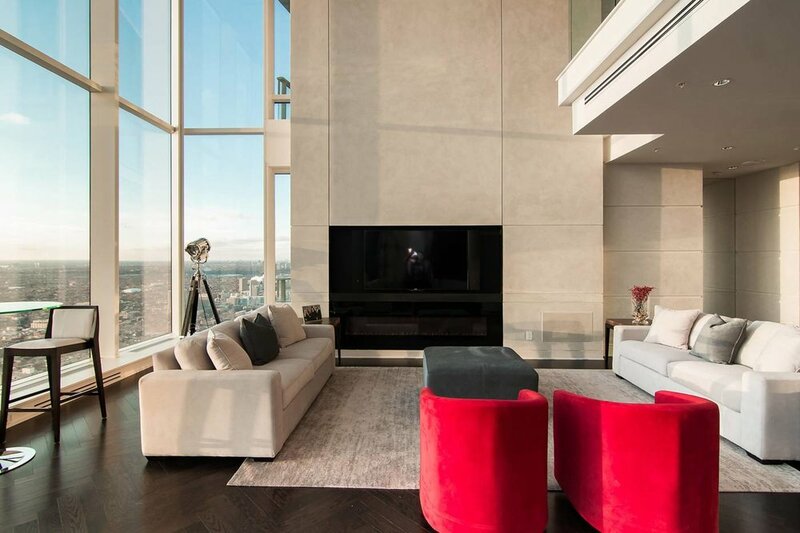 This two story condo on the 62 floor of the Shangri La in Toronto, designed by Italian architect Giacomo Bianchi, was a huge undertaking due to the time constraints. We had 5 days and it had to be finished in time for opening night of the Toronto Film Festival. 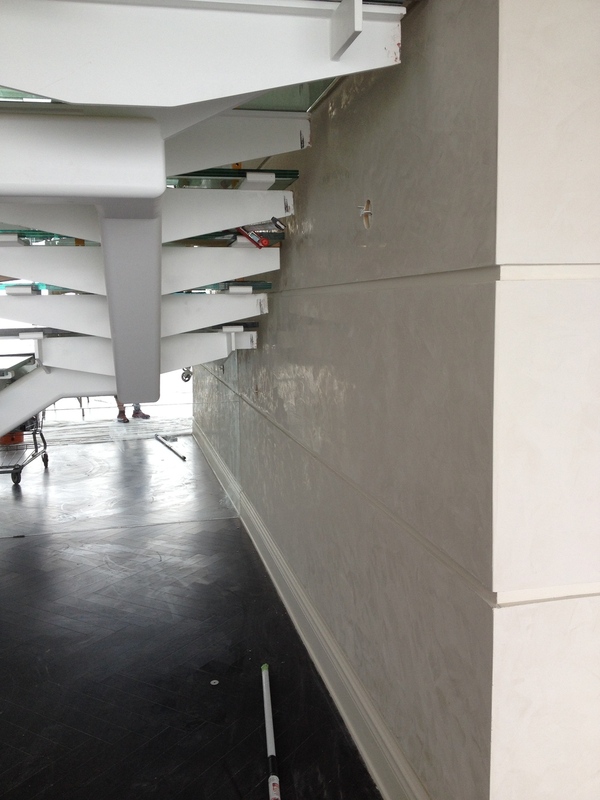 All the walls were lined with raised panels creating an extra challenge. 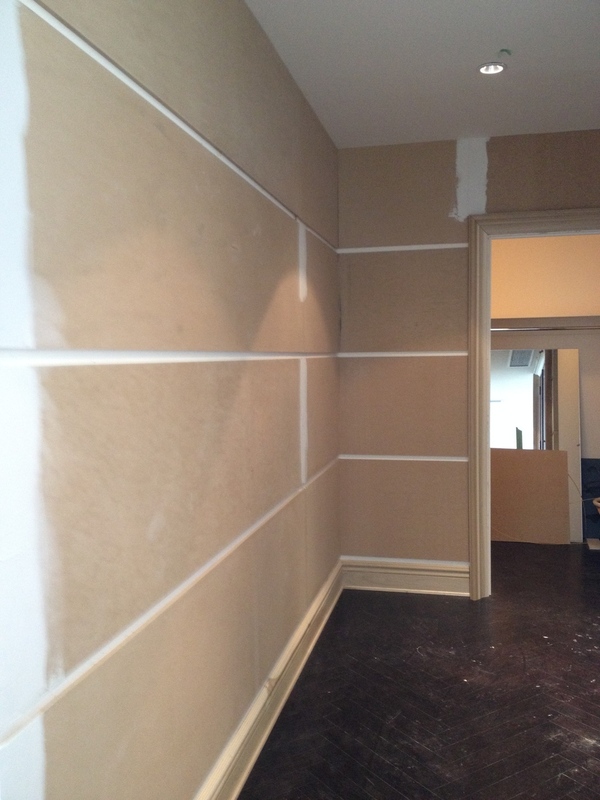 MDF panels line all the walls making for an extra challenge in the one inch recessed areas. 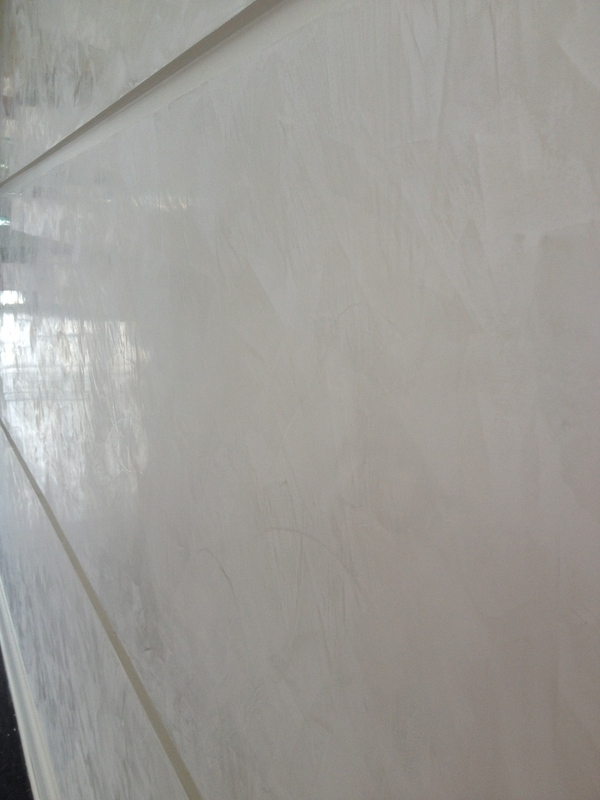 A lovely sheen is achieved after polishing and waxing.